There is plenty to do in Valley Forge and Montgomery County this weekend, especially with the March 17 observation of St. Patrick&apos;s Day right around the corner. Finding a four-leaf clover may take some doing, but a local night out, a family friendly event or an engaging arts-and-culture excursion are easy to spot. We have collected a full array of ways to celebrate all-things-Irish on a countywide basis. Our list of parades, programming and places to raise a pint is here. Take your pick (or choose several) and proclaim a hearty "Erin go Bragh!" A mere $8 ($7 with an online coupon) is all that it takes to enjoy the most extensive showing of large-boat watercraft in the Philadelphia region. The 2015 Boat Show floats into the Greater Philadelphia Expo Center March 13-15. The boat show offers the opportunity to shop and compare without the travel associated with visiting many dealers. On display will be an entire fleet of ski boats, saltwater boats, pontoons, bass boats, motor yachts, jet boats, PWCs, runabouts and deck boats. Other displays will present information on marinas, parts, accessories and boating safety. As springtime takes hold in increasingly noticeable ways, the skies are beginning to fill with post-winter seasonal migrations. 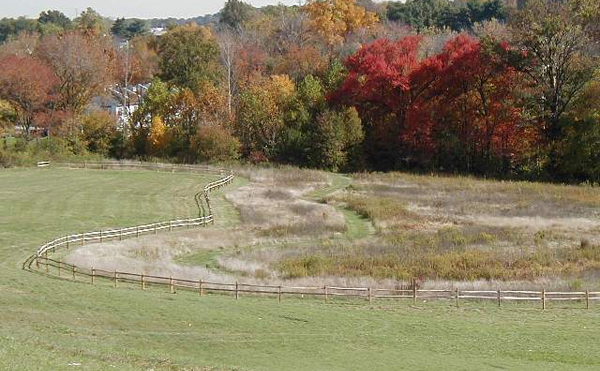 Learn about who is going where and why at the Waterfowl Watch at Norristown Farm Park on March 14 at 10 a.m. Avian experts will guide adults and children through the waterways, on the lookout for ducks, grebes, egrets and herons. Some uphill walking is required, and old shoes or waterproof boots are recommended. This is also a perfect morning for binoculars and a camera. Planning a 2015 wedding? 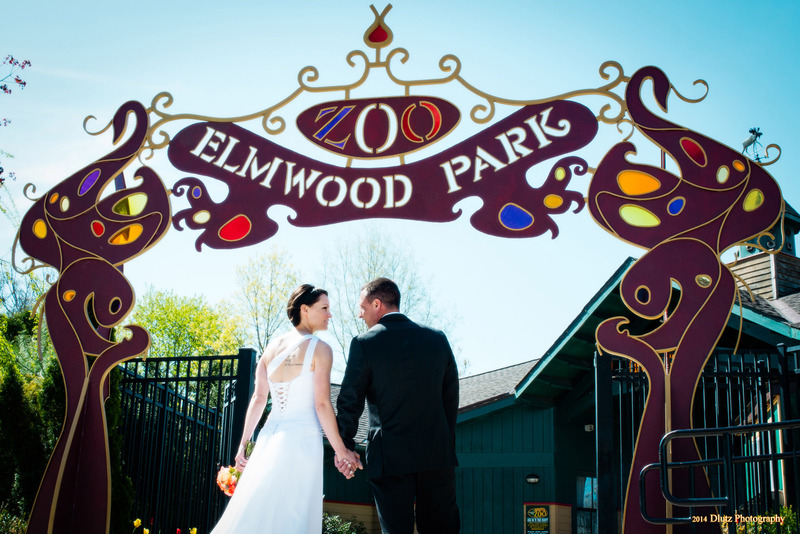 Go wild and have it at Elmwood Park Zoo. All the details of nature-based nuptials will be explained at the March 15 "Say I Do at the Zoo" wedding showcase, from 5-8 p.m. Throughout Canopy Gardens Hall and beyond, wedding vendors will provide information on packages, catering services, florists, bakeries, DJs, photographers, hotels and all other essentials for a one-of-a-kind day. Couples will also find out how to incorporate live animal encounters into their ceremony. The Wharton Esherick Museum has reopened after its winter hibernation. 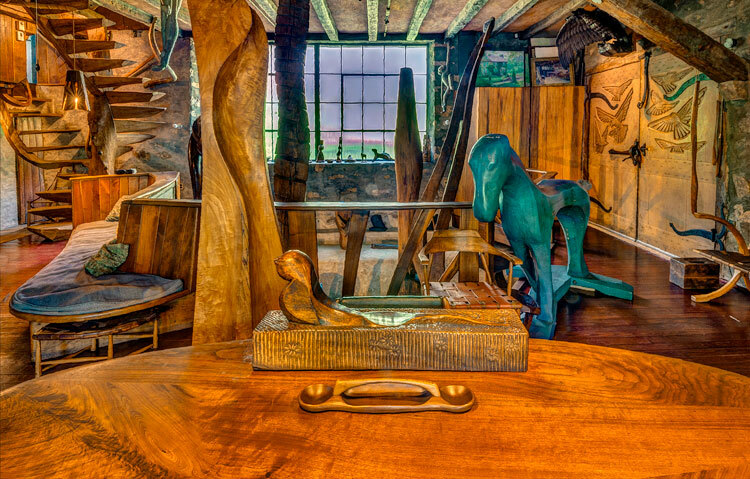 The whimsical home of craftsman Wharton Esherick is tucked in the woods near Valley Forge National Historical Park, and visitors can fully explore both his fanciful designs and his engineering ingenuity. This National Historic Landmark for Architecture reflects Esherick&apos;s artistic evolution from the Arts and Crafts, through Cubism and German Expressionism, to the Modernist free forms that characterized his later works. The studio is filed with more than 200 of his paintings, prints, sculpture, furniture and furnishings. The spiral staircase alone is reason to visit; its shape comes from the fact that the hand-rail is an actual mastodon tusk. Tour times are Saturdays from 10 a.m. to 5 p.m. and Sundays from 1 p.m. to 5 p.m. Required reservations can be made by calling the museum at 610.644.5822. Writer Henri Nouwen was not Irish, but his assessment of being accommodating certainly has a Gaelic flavor to it: "Hospitality means primarily the creation of free space where the stranger can enter and become a friend." Valley Forge and Montgomery County certainly fit this definition. Come. Explore. Enjoy St. Patrick&apos;s Day. Stay over. Come back. And become a friend. See our website for a full resource of hotel information.